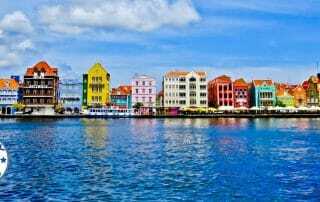 Things to do in Curacao including Instagram worthy spots on the island as well as a national park, paradise beaches and Little Curacao. 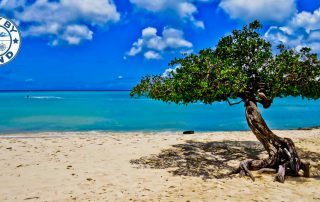 Things to do in Aruba including the most picturesque beach. In addition, colorful Dutch buildings, an Instagram worthy chapel + the Venezuela viewing point!